One of our essential activities is Buddy program. The aim is to offer a hand to incoming students in situations when they need it the most, it means after their arrival – when they face the first obstacles in the foreign country. Czech student as a volunteer “Buddy” helps to a partner foreign student with accommodation, necessary documents and papers and tries to make him/her feel good in our city. 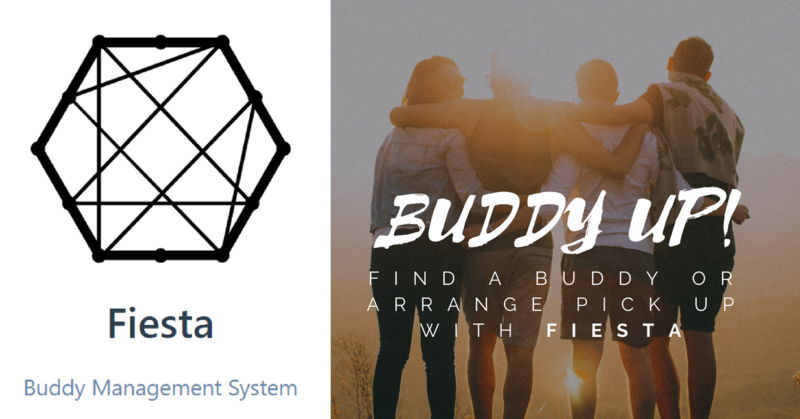 From this semester on, we are arranging Buddy and Pick up in Fiesta system. All necessary information about Fiesta and how to sign in is sent to new incoming international students via e.mail by the International Relations office and from our HR.